When we say “change the world,” we mean now. 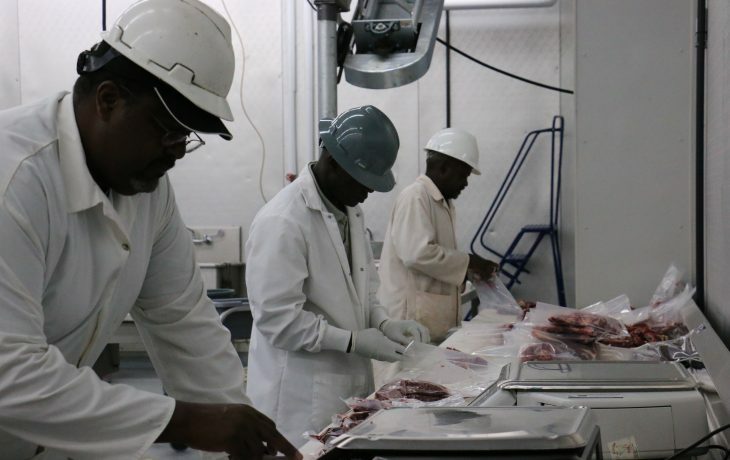 Research at FVSU is a 360 degree experience. FVSU’s faculty are highly sought-after for their continuous research into areas of importance to humanity, their deep insight, and noteworthy expertise. But research at FVSU is not the province of faculty alone. 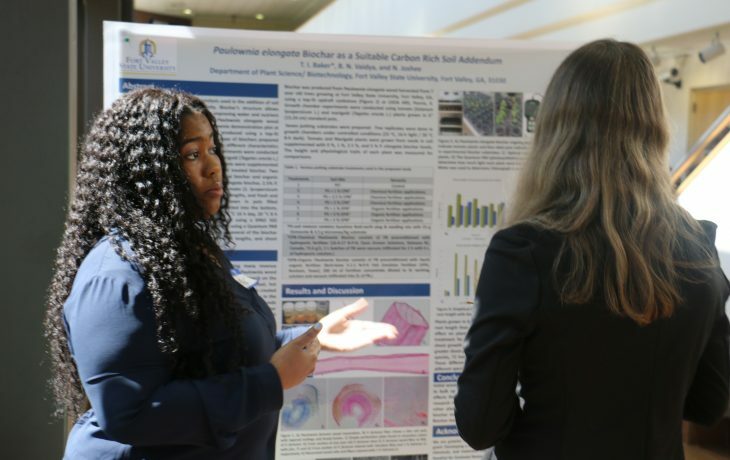 Graduate and undergraduate students are also in intense pursuit of new knowledge, assisting faculty with research, conducting their own independent exploration, and presenting their findings. 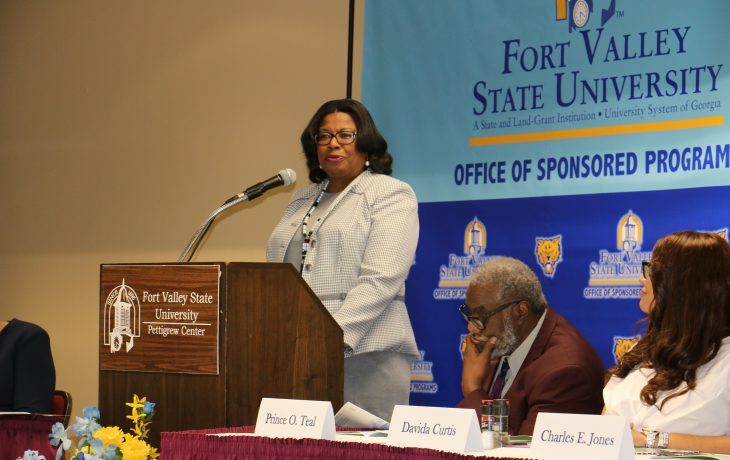 At FVSU, we believe that breakthroughs come when everyone is empowered to bring forth genius. 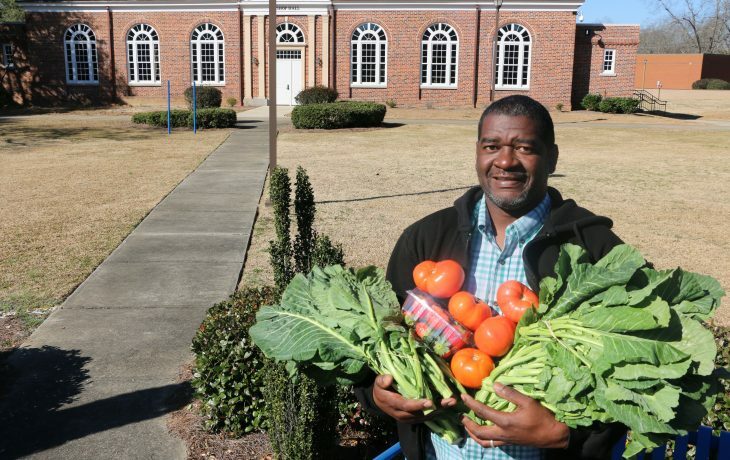 Get the latest insight into what we are discovering at FVSU. FVSU manages millions of dollars in in funding for critical research and related programs. Leading the world in research into bioenergy, climate change, food safety, small ruminants, biotechnology, and economics. Undergraduate students take no back seat in boldly looking for solutions for the toughest challenges and most perplexing questions.